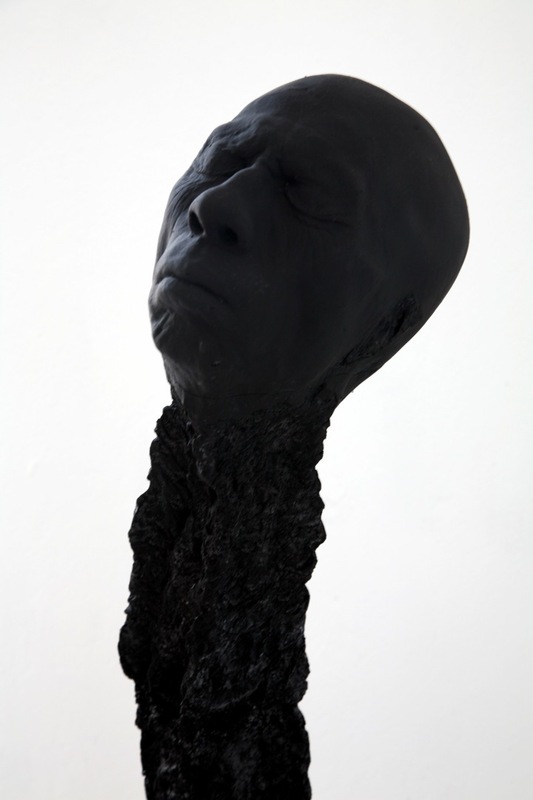 German artist Wolfgang Stiller created the ‘Matchstickmen’ using head molds that he had laying around his studio. The giant matchsticks created of thick pieces of lumber are standing or lying in the room. 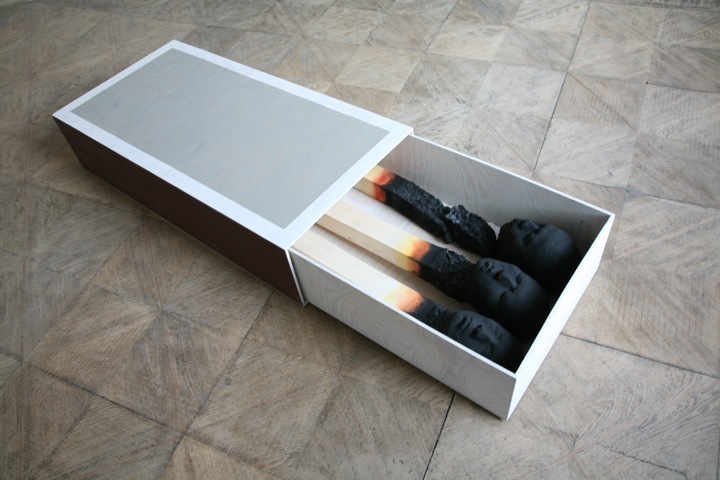 The faces are all different and meant to look as if they simply emerged in the wood after burning each flammable tip.